Image Size: 336 × 446. Hand forged wrought iron courtyard gate has been entirely hand forged. 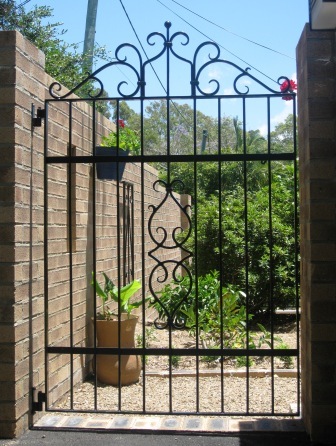 Hand forged wrought iron courtyard gates add not only beauty but value to your property.